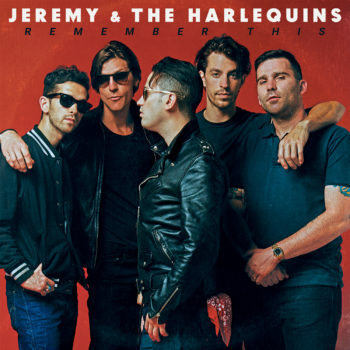 Jeremy & The Harlequins’ ‘Remember This’ OUT NOW! announced a string of fall dates with Electric Six. “Little One,” released in August of 2017, and leading into Remember This, officially out today. Underground Garage radio show. The segment will air week of 8/20 on NYC’s Q104.3.